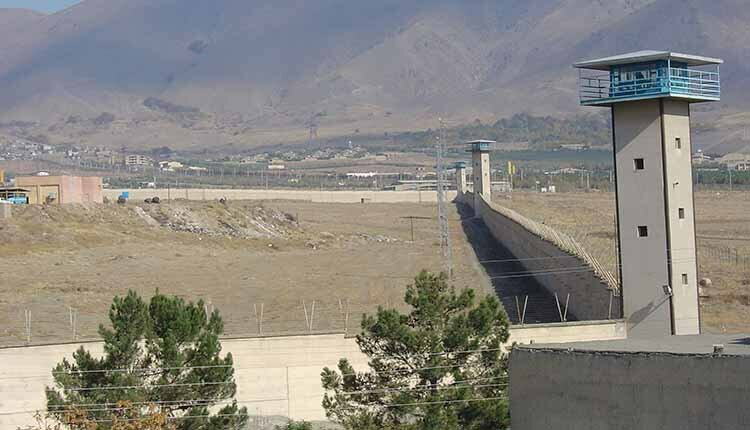 Two Sunni political prisoners went on hunger strike, protesting to the treatment of prisoners and their transfer to solitary confinement after prison authorities attacked religious minority inmates in Raja’i Shahr Prison. The Sunni inmates, Seyyed Towhid Ghoreishi and Hamzeh Darvish, were taken to solitary confinement on Thursday, February 7, after prison guards attacked religious minority inmates’ ward in Raja’i Shahr Prison of Karaj, west of Tehran. Eight other prisoners were also transferred to solitary confinement. At least six of the prisoners have been severely wounded, but prison officials have returned them to their wards without any medical care. Ghoreishi and Darvish are still in solitary. Six more prisoners were forced into solitary while handcuffed and shackled after being severely beaten along with Ghoreishi and Darvish. They include Marivan Karkouki, Namegh Deldel, Anwar Khezri, Farhad Salimi, Teymour Naderi Zadeh, and Jamal Ghaderi. The prison guards used pepper spray and batons to force the prisoners into solitary. Ghoreishi, a prayer leader in one of the towns in Gilan province, is a religious, political and civil rights activist. He was arrested in 2014 and sentenced to 10 years in prison, later reduced to a five-year sentence. In July, while there remained little more than 11 months to the end of his sentenced, Ghoreishi was sent to the notorious ward 209 of Evin prison to be interrogated for trumped-up and vague charges of spreading news against the Iranian regime. He was subsequently returned to Gohardasht prison. While he didn’t plead guilty to any of the charges, an appeal was filed in his name. On Tuesday, Feb 5, prison officials tried to force Ghoreishi to appear in court, which he denied. The prison guards then attacked the ward where Ghoreishi was being incarcerated and injured Ghoreishi and his fellow Sunni prisoners who tried to protect him. The Iranian regime has a track record of violent behavior toward religious and ethnic minorities. In recent years, regime officials have used different excuses to impose harsh sentences against members of the Sunni community.